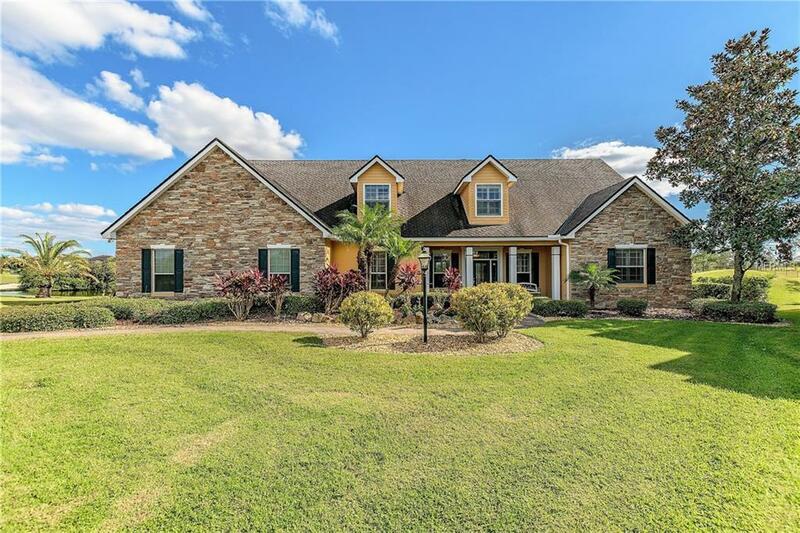 SOUTH LAKELAND EAGLEBROOKE GOLF COMMUNITY - Stunning Two Story Home located on the cul-de-sac with a water & golf course view. 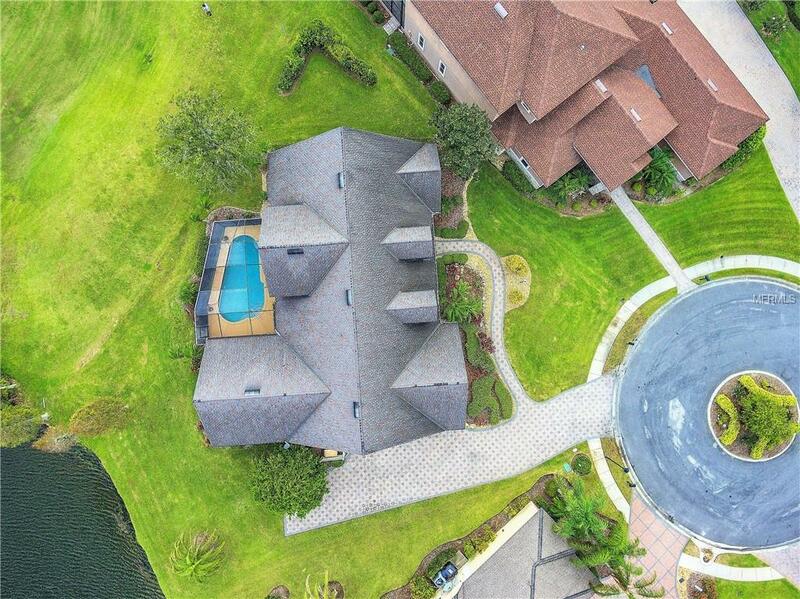 From the spacious 4,000+ open floor plan to the quality craftsmanship and attention to detail, this one is a true beauty! 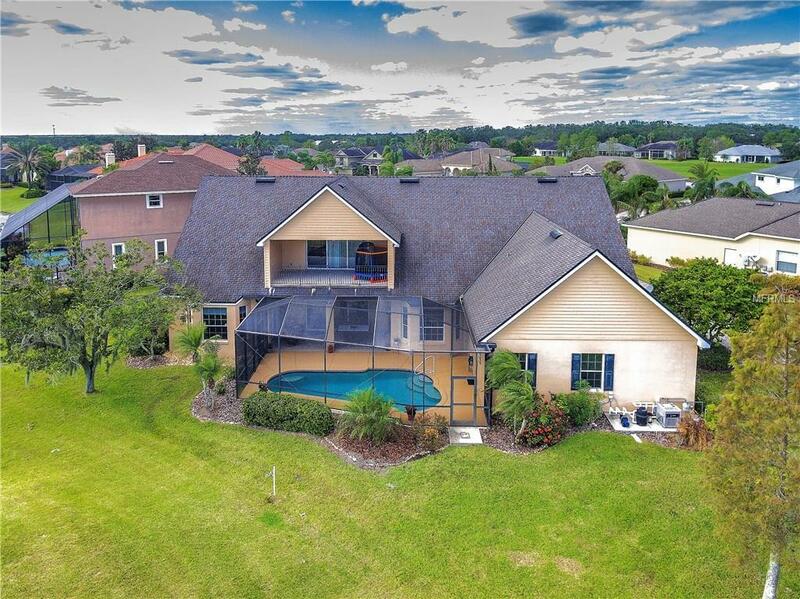 Downstairs: Impressive living room with custom built-in entertainment center, well appointed kitchen with granite counter tops, large island, stainless appliances, closet pantry, breakfast bar seating, & adjoining dining room overlooking the screen enclosed pool. Exquisite master suite with custom built-in dresser, his / her walk in closets, soaking tub, & steam shower - WOW! Plus downstairs there is an amazing in-law living area (bedroom + bonus room with adjoining bath), guest / pool bath, large indoor laundry room with ample storage cabinets / counter space for hobbies. Upstairs: Two lg bedrooms, full bath, game / family room with balcony that has a million dollar view of the golf course. This property has been meticulously maintained, make your appointment today. 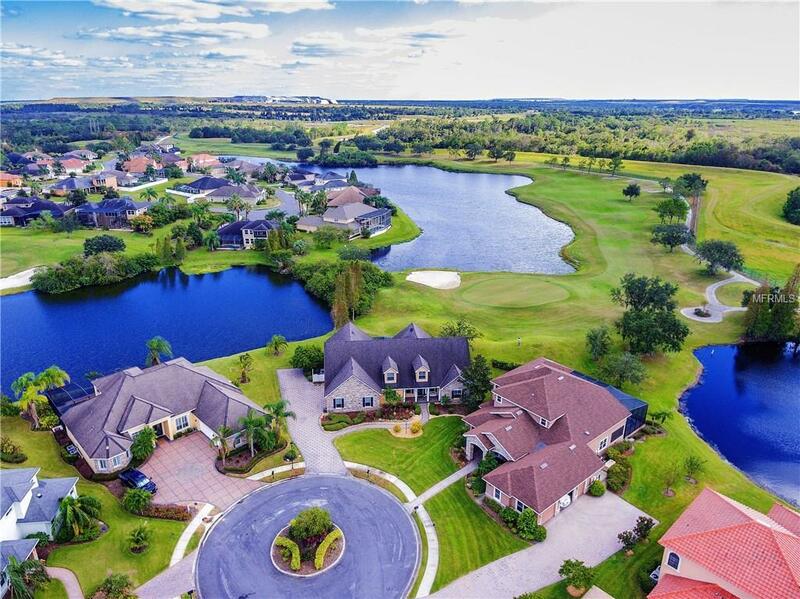 Eaglebrooke Golf Community: gated, golf, tennis, restaurant, clubhouse, security. Scott Lake Elementary / Lakeland Highlands Middle / George Jenkins School District. Additional Lease Restrictions Refer To Deed Restrictions. Pet Restrictions Refer To Deed Restrictions.